© Kristen Zachariev. All rights reserved. 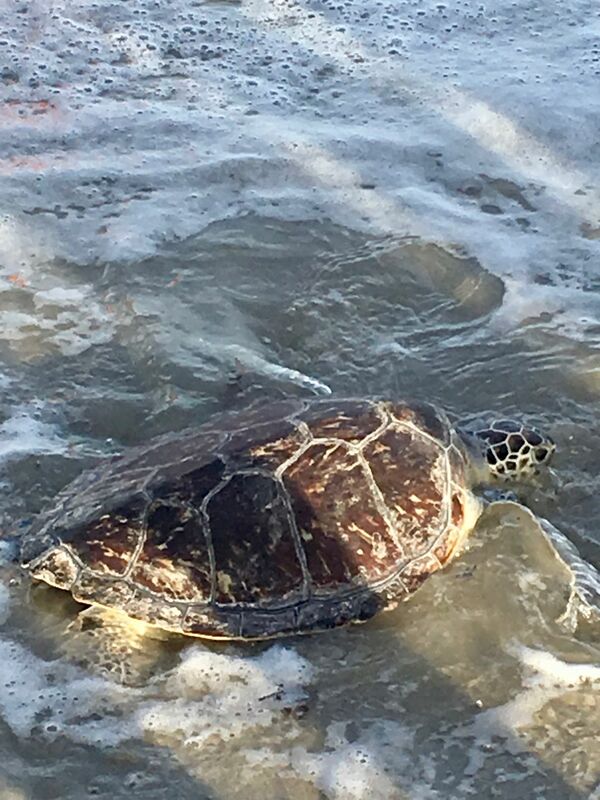 This sea turtle was being rehabilitated and now released back into the ocean in Pine Knoll Shores, NC. Date Uploaded: Oct. 29, 2018, 1:34 p.m.